Missions, there are many great servants of God serving the Lord in various countries. Below are some who are doing a great job and making a huge difference in various parts of the world. 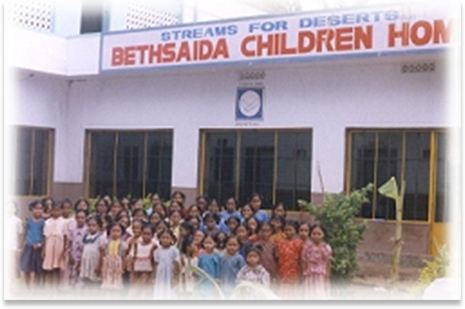 The Bethsaida children’s home began in Pithapurum in 1995 being transferred from the village of Gollaprolu where it started to help poor and orphaned children in 1972. The home is still providing care and shelter for children and many hundreds of children have been cared for by the home over the years. At present we have 53 children at the home, most come from a background of poverty, destitution, and abuse. 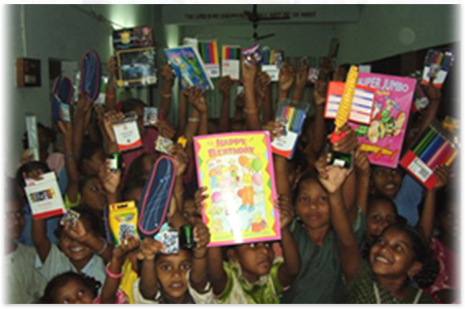 The home provides food, medical help and education and clothing and somewhere to sleep. As the children grow older they leave the home and venture into the world having been cared for in a loving and Christian atmosphere but also educated to help themselves with the knowledge of a Christian background and educated to provide their own support in the future. In the village where the Gollaprolu church of Christ meets every Sunday, most people are daily agriculture labourers. 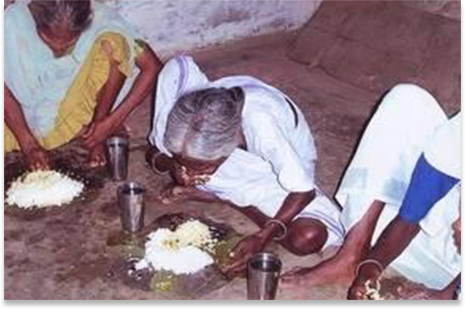 In these families each one has to work to earn their own meal. Agricultural field work is season based so they have work but only in certain times of the year, and so when they only have a handful of work they have to secure enough for the rest of the year. During no work season some families migrate to and from to nearby towns and cities for their livelihood. Ishaby is married to Happiness and they have 3 children, Faith is their daughter and she is 22 years of age, they also have 2 sons, Believe is 17 years of age and Dave 8 years old. 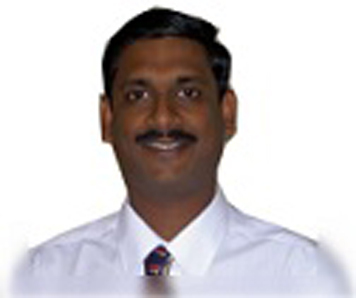 Ishaby is a graduate from the British Bible School in Advanced Biblical studies and he graduated in 2002. Since then he went back home to Zimbabwe. 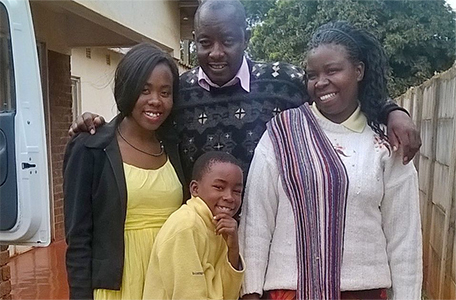 He’s a fulltime preacher of the Lord’s church in Stapleford which is located 20 km away from Harare. Since the time he went back home, he worked with the church as a youth minister. In 2007 Ishaby and a friend planted another congregation in Chinhoyi which is 120 km away from Harare. He now lives in Harare and travels to Stapleford every day to do his ministerial work. The congregation is located on a farm where the farm owner, who was a white man, was chased away by the war veterans during the land invasion in 1997. The membership at Stapleford is 67 and the Christians are poor and mostly unemployed.